Content from Survival International An American missionary is being questioned by Brazilian authorities after he allegedly entered the territory of an uncontacted tribe. Steve Campbell, a missionary with the Greene Baptist Church in Maine, was reportedly questioned by officials from FUNAI, the Brazilian government’s Indigenous Affairs Department, amid reports that he could be tried for genocide. Mr Campbell is reported in the Brazilian press to have entered the territory of the Hi-Merima tribe, using a local guide who had participated in a recent FUNAI expedition. He reportedly visited tribal camps that FUNAI had located as part of their work to monitor the uncontacted tribe’s territory. 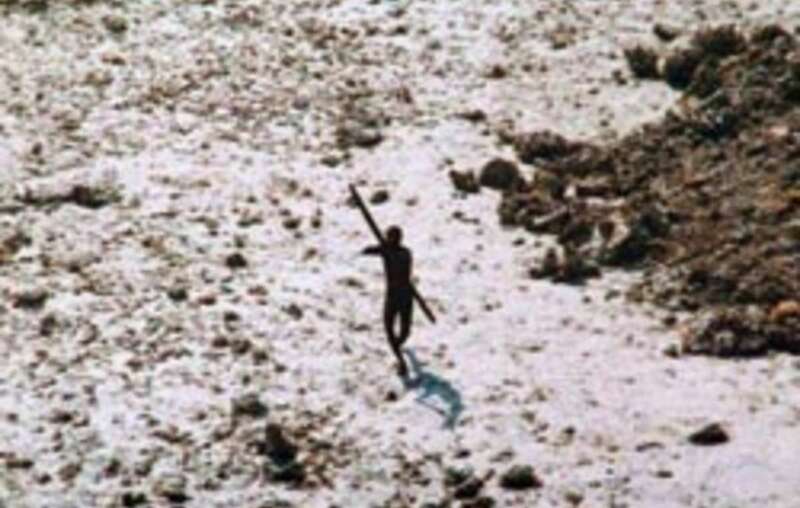 The news comes just two months after another missionary, John Allen Chau, was killed by members of the uncontacted Sentinelese tribe after landing on their Indian Ocean island to convert them to Christianity.